Sharing videos on social media is about to get much easier. On Wednesday, Hootsuite announced the incorporation of video on its social media management platform. Before, organizations could only manage posts with text or pictures across social networks. 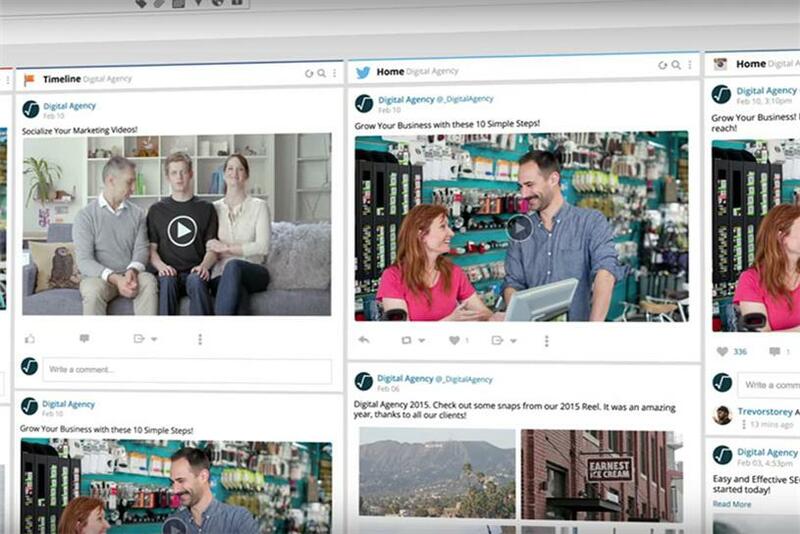 Now, Hootsuite is adding the ability to approve, schedule and publish videos across YouTube, Facebook, Twitter and Instagram. The platform will also let users approve and delete comments on videos, discover competitors’ videos and work on the go with the app for iPhone, iPad and Android. Hootsuite CEO Ryan Holmes said in a press release, "Our new video integrations with YouTube, Facebook, Twitter, and Instagram underscores how crucial video is to organizations as they evolve their digital transformation strategies." Social media platforms have been investing more in their video capabilities. YouTube just launched the capability to add 360-degree livestreamed videos on Monday and Instagram increased the length of its videos to one minute. According to an eMarketer survey, US adults consume 76 minutes of online video every day. And Twitter found that users engage with tweets that have video at twice the rate of other messages. Hootsuite also recently conducted an online study of video sharing behavior. A survey of 400 adults in the US and UK found that 58% are more likely to watch a video if it was shared by family or friends, and 62 percent are more likely to share a brand’s video if it’s funny. On May 3, Hootsuite will be offering a 60-minute webinar about video marketing featuring Hootsuite’s Senior Director of Growth Cameron Uganec.